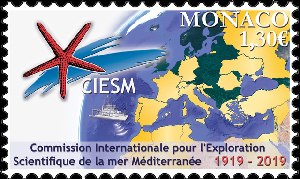 CIESM was ‘officially’ born one hundred years ago, one of the very first intergovernmental organisations in the world. To mark this important Anniversary, an emblematic stamp has been released by the Postal Office of Monaco, the country hosting the seat of our Commission. It was in November 1919 that the Constitutive Assembly of CIESM gathered with great pomp in Madrid at the Senate, under the presidency of the King of Spain, Alfonso XIII. Years have passed ... the number of Member States has grown from seven at the origin to 23 today. 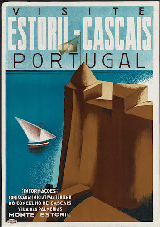 Our 42nd International Congress in Portugal is fast approaching. It will focus on common issues and challenges facing the Atlantic and Mediterranean worlds. No 50 of our CIESM Series - a richly illustrated 218 pages volume - opens original perspectives on the lessons to gain on all sides by forging new alliances between marine researchers and fishermen. A must read.